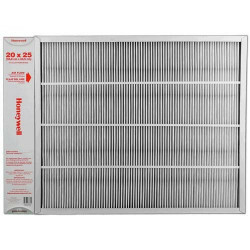 Honeywell furnace filters are made by the brand you know and trust. These are highly efficient filters that provide excellent indoor air quality for you and your family. 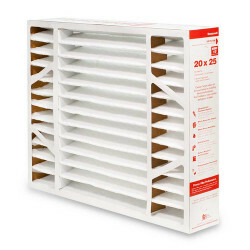 The air in our homes includes dust and other particulate matter that can cause respiratory irritation and can be a danger to people with certain health problems. 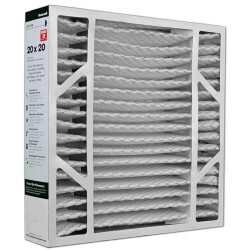 Honeywell filters catch even the smallest particles and provide relief and comfort indoors for people who suffer from allergies, asthma, or other respiratory aliments. 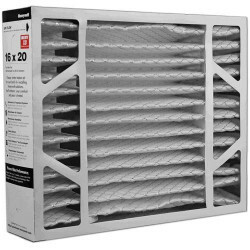 For a cleaner, healthier home, change your furnace filter regularly, as directed on the packaging. 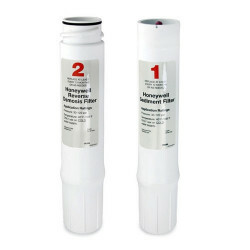 For the best prices on new filters, purchase your replacement Honeywell filters through DiscountFurnaceFilter.com. 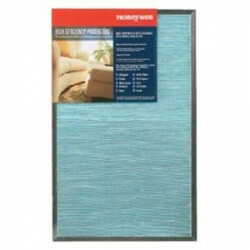 At DiscountFurnaceFilter.com, we offer OEM Honeywell filters in many sizes to fit the furnace in your home. 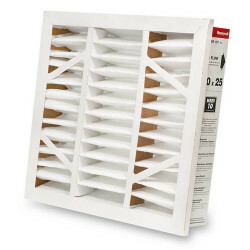 Honeywell filters come in a variety of MERV ratings (based on the size and type of particulates they are able to handle) so you can choose the best for your family. 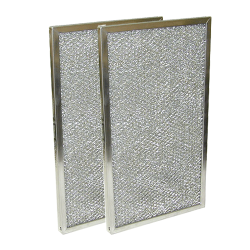 We carry Honeywell furnace filters in several styles such as traditional box pleated, pop-ups that can fit many models of Honeywell furnaces as well as other brands, and expandable filters. 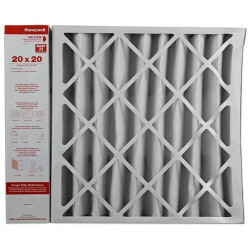 Browse our selection of Honeywell filters now and ensure you’re protecting the air quality in your home. 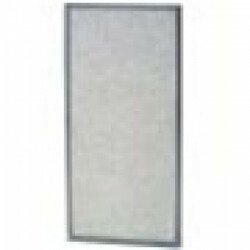 Best sellers are: FC100A1029 , FC100A1037 and POPUP2200 . 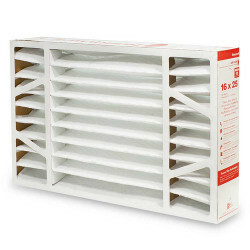 $51.65 Includes FREE Shipping in Continental U.S.
$52.80 Includes FREE Shipping in Continental U.S.
$109.52 Includes FREE Shipping in Continental U.S.
$97.79 Includes FREE Shipping in Continental U.S.
Honeywell FC40R1011 Return Grille Media Air Filter 20" x 25" x 4"
$52.84 Includes FREE Shipping in Continental U.S.
$57.35 Includes FREE Shipping in Continental U.S.
$53.87 Includes FREE Shipping in Continental U.S.
$53.63 Includes FREE Shipping in Continental U.S.
$55.93 Includes FREE Shipping in Continental U.S.